2 Responses to Mirrors don’t lie! explains the last seven years…. 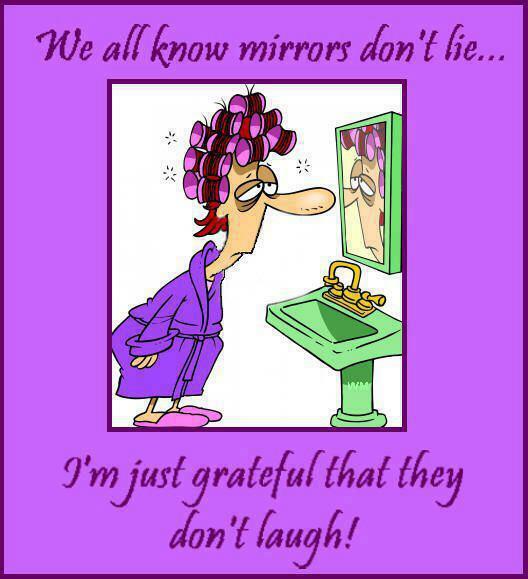 I’m very grateful for that too! Not a pretty sight first thing in the morning.